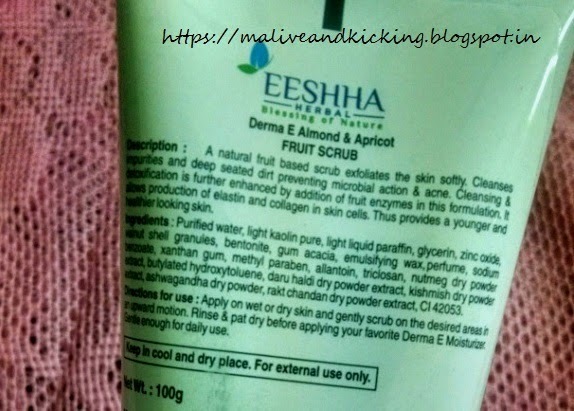 Today I am reviewing one more product from Eeshha Herbals Personal Care in the Face Care section. 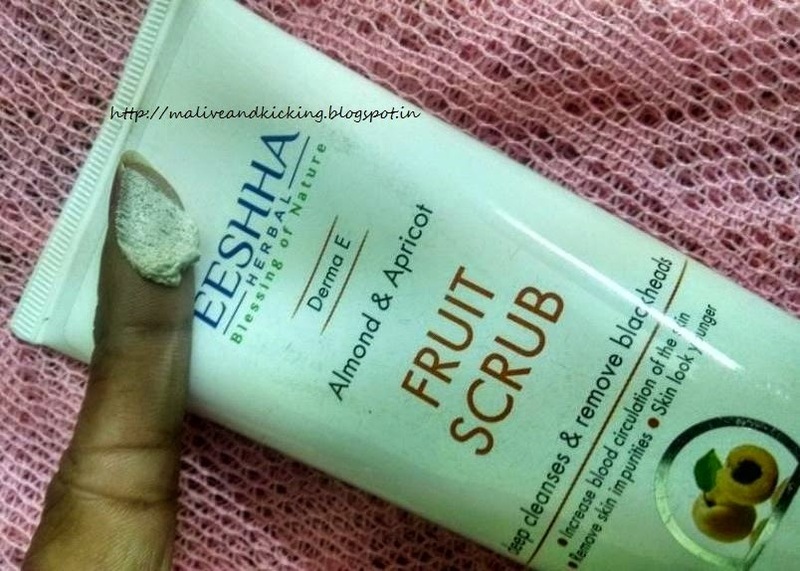 The product is Eeshha Herbal Almond and Apricot Scrub. A face scrub is the most wannable product in my facial care kit. Scrubbing helps to remove the dead skin and helps the newer layer of skin to come out. The frequency of using scrub on your skin should be kept as to benefit your skin like once a week. Because excessive scrubbing may cause our breakouts, redness, irritating pores, or may cause any scars. I prefer scrubbing on weekends when I get some more time for myself. 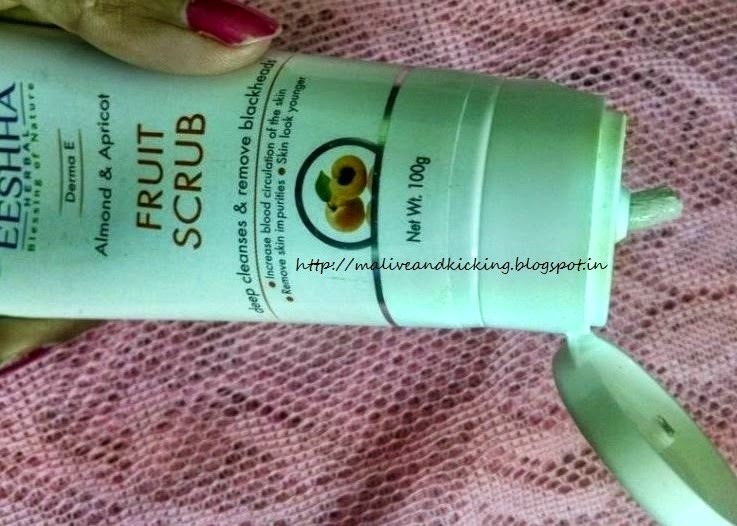 So lets move on to the review..
A natural fruit based scrub exfoliates the skin softly. Cleanses impurities and deep seated dirt preventing microbial action and acne. Cleansing and detoxification is further enhanced by addition of fruit enzymes in this formulation. It further allows production of elastin and collagen in skin cells. Thus provides a younger and healthy looking skin. Removes skin impurities,skin look younger and glowing.Tones,deep cleanses and removes blackheads. Its a tube packing in white color with tight gripped flip open cap. The packaging briefs about the product and its uses on front side. On the back side you will find the complete details on its key ingredients, application instructions, quantity, shelf life etc. Glycerin, Kaolin, Zinc oxide, Kishmish extract, Ashwagandha extract, Daru haldi extract, Almond oil, Gum acacia, Xanthan gum, Allantoin, Triclosan, Apricot shell powder, Vitamin E.
Apply on wet or dry skin and gently scrub desired areas of the skin in an upward motion. Rinse, pat dry and apply your favorite moisturizer. Gentle enough for daily use. The scrub doesn't lather when you rub it on your wet face. Since it is not soap based, I felt no dryness on my face after its application. The granules don't hurt the skin when gently scrubbed on face and neck area, but they act as active exfoliators. 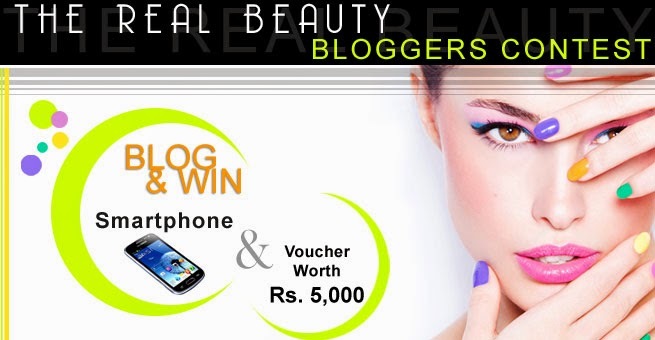 So even the beauties with sensitive skin may use it without any hesitation. Usually I scrub my face only once a week, but this scrub is gentle enough to be used atleast alternate days,if not everyday. 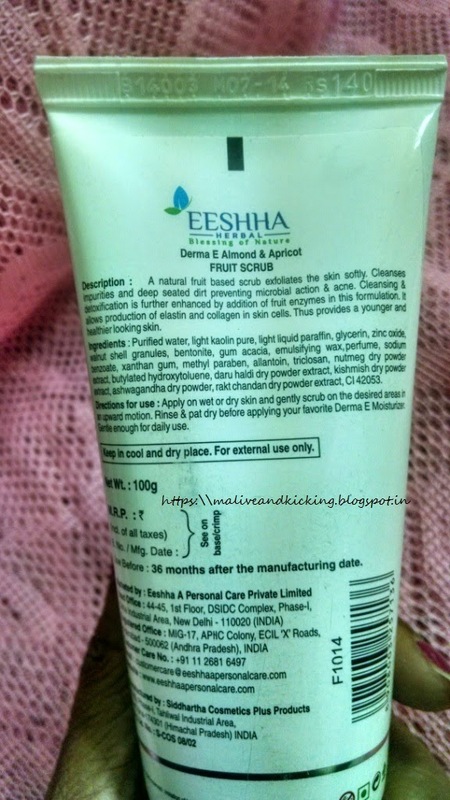 But in case this scrub is to be used on other parts of body, then undoubtedly its a perfect choice for everyday use. Talking about its fragrance; if you smell the scrub deeply, it would absolutely resemble actual smell of apricots. The fragrance is so sweet and mild that doesn't feel overpowering to anybody. Like always, I liked the tube packaging too. Because I find these more hygienic as compared to tub packings. Almond oil works towards moisturization of skin and increases the blood circulation of the skin. 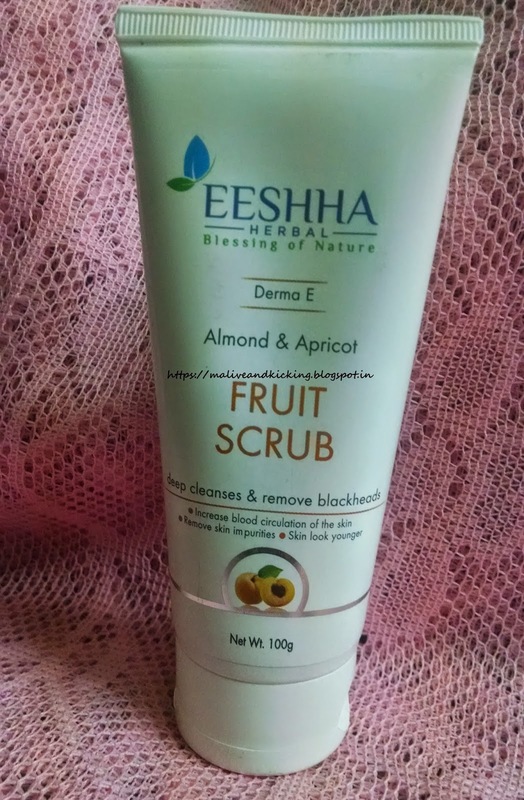 After a regular use of Eeshha Herbal Almond and Apricot Scrub, the skin looks younger and feels soft, smooth and flawless. Hygienic & travel friendly packing. Purifies the top layer of the skin. The product is the right choice for beauties who have dry skin and are afraid of using scrubs that take away the required moisture from skin. 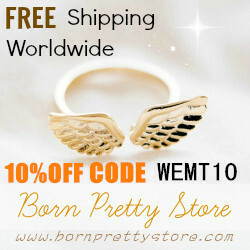 The product delivers younger looking skin without contributing in any skin issues. 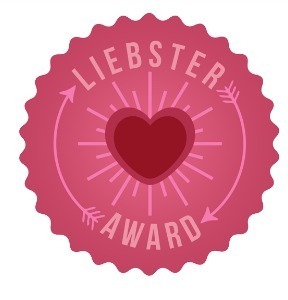 I have used this and it works well. But it didn't work on my stubborn blackheads. thankfully, I dont have blackheads. I too have blackheads :(. 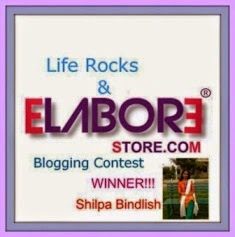 But i surly will try this as body scrub for its seems very cost effective.